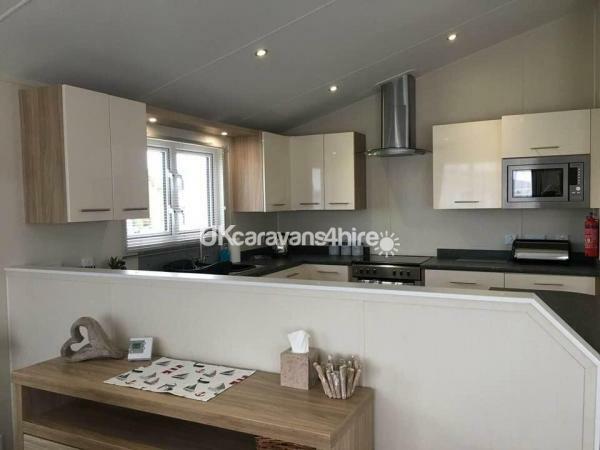 The Lodge has a spacious open plan kitchen and living/dining area. 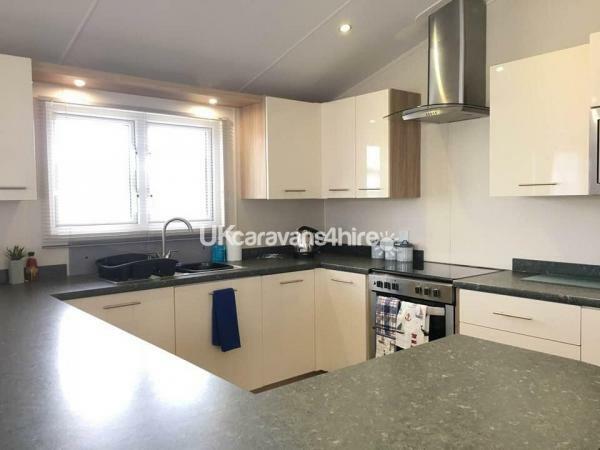 The fitted kitchen is very well equipped (gas oven, microwave, dishwasher, washing machine/dryer, fridge, freezer, kettle & toaster etc). In the dining area there is a large table with 6 chairs. 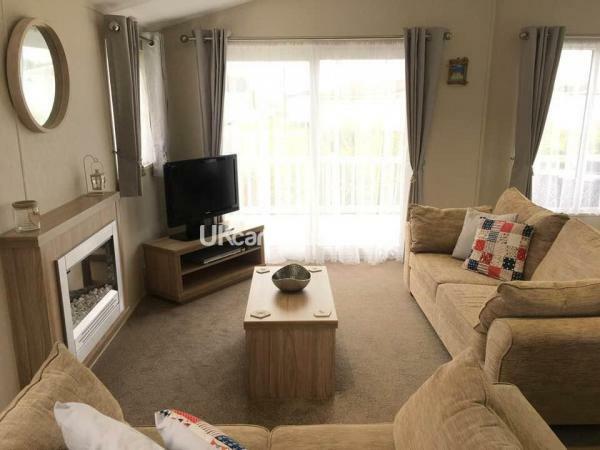 In the main living area there are 2 large sofas, TV & DVD player and a sliding patio door leading outside. The lodge has a large wrap around decking with patio table and seating for dining outside. Dedicated parking is provided for 2-3 cars. 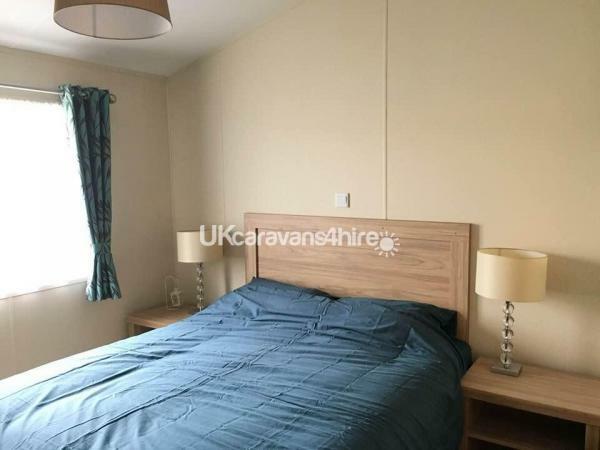 King Size bed with large walk-in wardrobe and ensuite shower room with a large shower cubicle, toilet and sink. 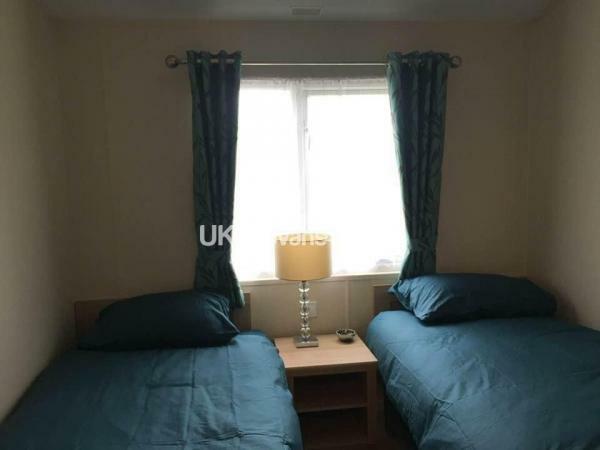 2 single beds and ample wardrobes. 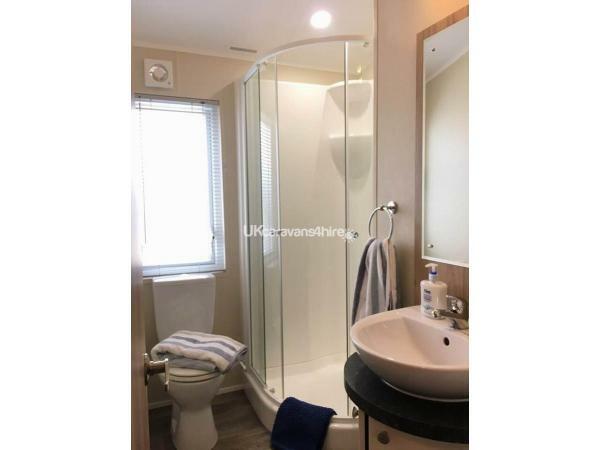 Large shower cubicle, toilet and sink. Prices include all bed linen (made up on arrival). Hand towels & tea towels are also provided (not bath towels). WiFi is available through www.winfinity.com on a pay as you go basis. You need to be on site to set this up. 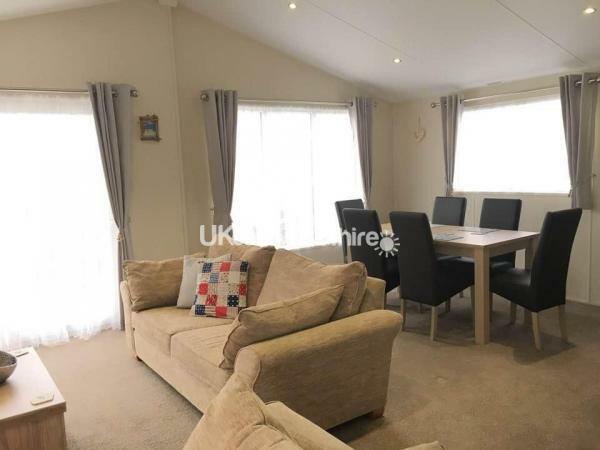 The lodge is of a very high standard and very well equipped with everything you need for a relaxing holiday, a real home from home. Note: No dogs or other pets are allowed. Smoking or vaping in the lodge is strictly forbidden. Just returned from a short get away and I did not want to come home! 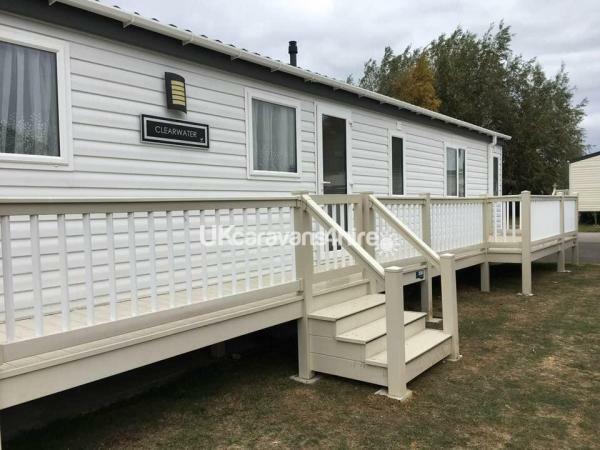 When arriving at the caravan I could not believe it was the one we were staying at - the pictures to not do it justice because it is beautiful inside. 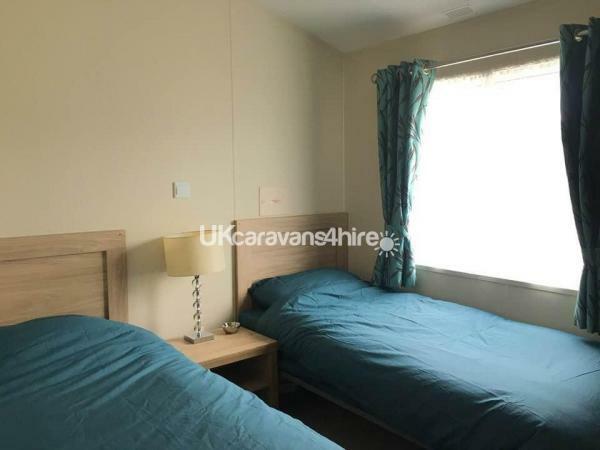 The van is modern and is clearly very loved as it is extremely well looked after and cleanliness is 10/10. It felt like no one else had stayed their before us! The van is equipped with everything you could need and the heating is great for the chilly evenings at the moment. The surrounding area is very quite, apart from the odd duck! I had such a relaxing and enjoyable stay, I just wished we had booked longer! 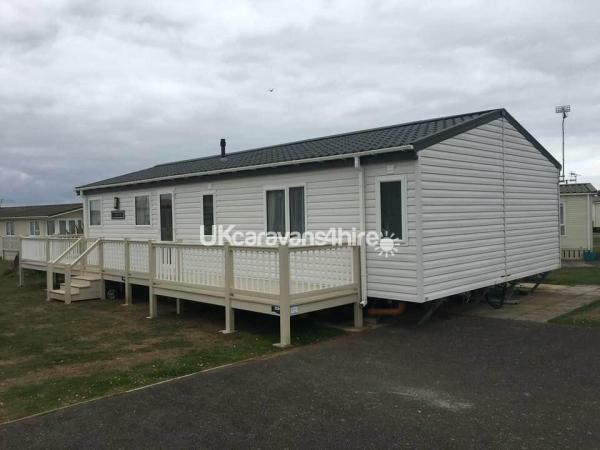 Booking was really straightforward and Gemma (owner) was extremely helpful with all booking process, as well as information for our arrival at the caravan. 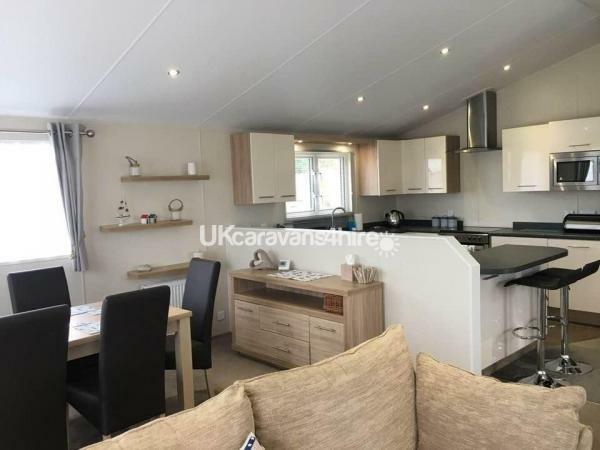 So, if you wish to escape the hustle and bustle of life, then this is the caravan in which to do so. I am very much looking forward to my next visit. Just such a wonderful stay thanks to my comfortable surroundings. The Lodge is beautiful, very clean, with plenty of space to accommodate 6 people and well recommended. The owners where very courteous when booking and my wife and I will definitely reserve the lodge for a future holiday break. 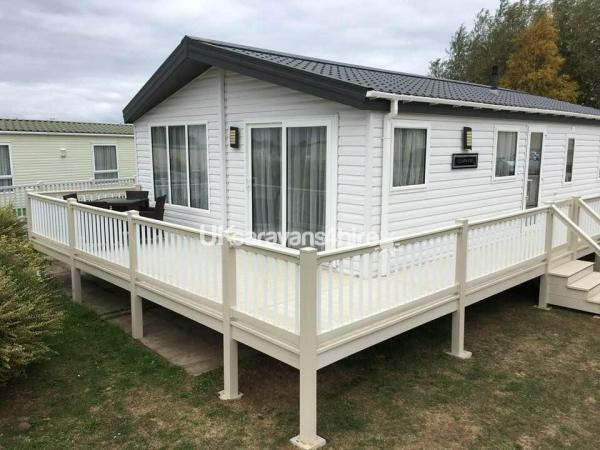 This is a beautiful Lodge, very clean and spacious and has ample accommodation for 6 people. The owners where very courteous when booking and my wife and myself look forward to hiring the Lodge again in the near future.